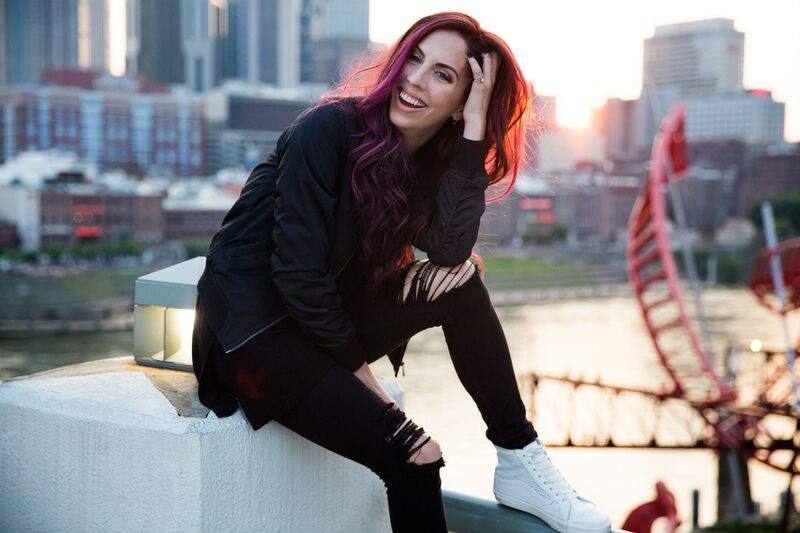 Lydia Laird is a Worship Leader and recording artist based out of Nashville, TN. Born into a musical family of ten children, she was five years old when her family began to use their musical gifts as a way to raise support for their time as missionaries in Romania, and Lydia soon learned the powerful way God uses music to bring His message of truth and love to the world. At nine years old, after grieving a loss in her family, Lydia remembers writing what she would consider her first song. “I’ve always been an extremely emotional person, and I think that experience was when I first recognized that God had given me the tools through writing to express my emotions in a beautiful and healing way. I’ve been using those same tools ever since, and I am so thankful for His mercy in giving me such a beautiful and creative outlet.” Since nine years old, she has continued to write, perform and lead worship in hopes that by using her gift for God’s glory, she can help others by giving words to their stories and experiences in a way that is both healing and draws them closer to the God who created them.